We’re proud to announce that four of our resorts have been awarded 2017 TripAdvisor Certificates of Excellence. Congratulations to Divi Aruba Phoenix Beach Resort, Divi Village Golf & Beach Resort, Divi Little Bay Beach Resort and Divi Flamingo Beach Resort! 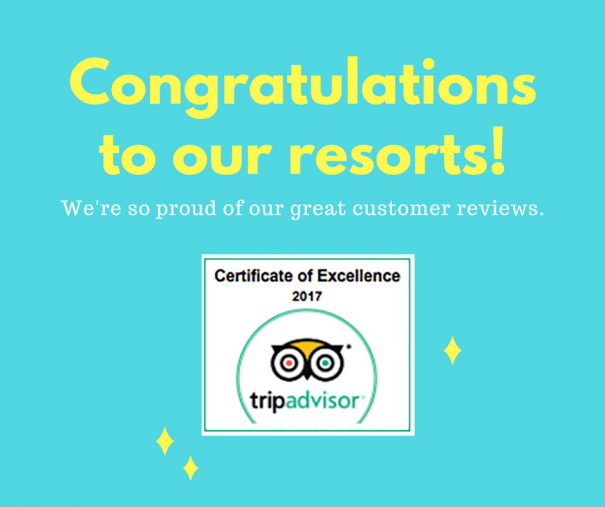 TripAdvisor recognized these resorts with Certificates of Excellence based on their consistently great customer reviews. Our guests can confirm: when you’re at a Divi Resort, you’re home! 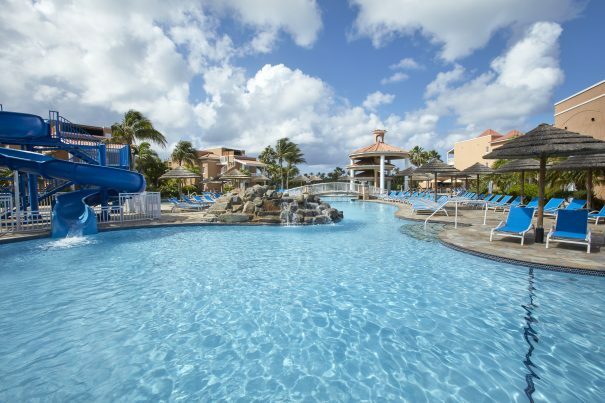 We love seeing Divi Resorts through your eyes. We’ve started a new feature highlighting some of the best Instagram photos taken at each of our resorts. Our guests are amazing photographers who deserve a shoutout! Here are just a few share-worthy Instagram photos of Divi Village Golf & Beach Resort on Aruba. We love our pools! They’re the perfect tropical stress-free zone. Good morning here is a pool. Simply put: our beach is stunning. Blue skies, turquoise waters, white sand, calendar-worthy sunsets…you know you’re in paradise. Our golf course, Divi Links, is a challenging nine-hole course that also happens to be very photogenic. If you’d like to share your Instagram photos of Divi Village Golf & Beach Resort with us, simply tag the resort as your location when you post to Instagram, and make sure your profile is set to public. We’ll be sharing more Instagram photos from our other resorts in the following weeks! Why Aruba for your honeymoon? The answer is simple. Aruba is bursting with some of the most beautiful white-sand beaches in the world, as well as fun adventures, amazing food and rich culture. It’s one of the safest islands in the Caribbean, with one of the highest GDPs. Situated outside the Hurricane Belt, you probably won’t have to worry about weather ruining your plans. And Aruba boasts the highest number of sunny days compared to any other Caribbean island. Learn more about the island as a honeymoon destination here. There’s so much to do, from horseback riding to kayaking to shopping and spa days. Divi Resorts also offers unique honeymoon packages at two of its Aruba resorts: Divi Aruba Phoenix Beach Resort and Divi Village Golf & Beach Resort. Enjoy a luxurious welcome turn-down service as well as a romantic candlelit dinner and daily breakfast for two. Learn more about Divi’s exclusive honeymoon packages here.